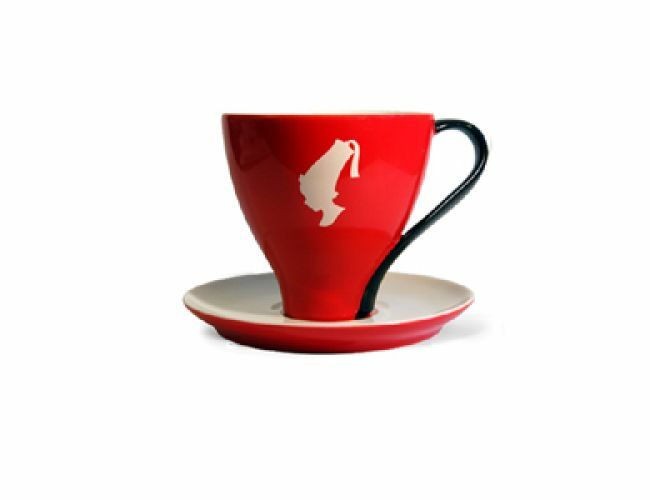 Julius Meinl Trend Jumbo Cup with saucer created by the Italian-Austrian architect and designer Matteo Thun. A classic theme portrayed in a contemporary design. Contents up to 8.45 oz (250ml).